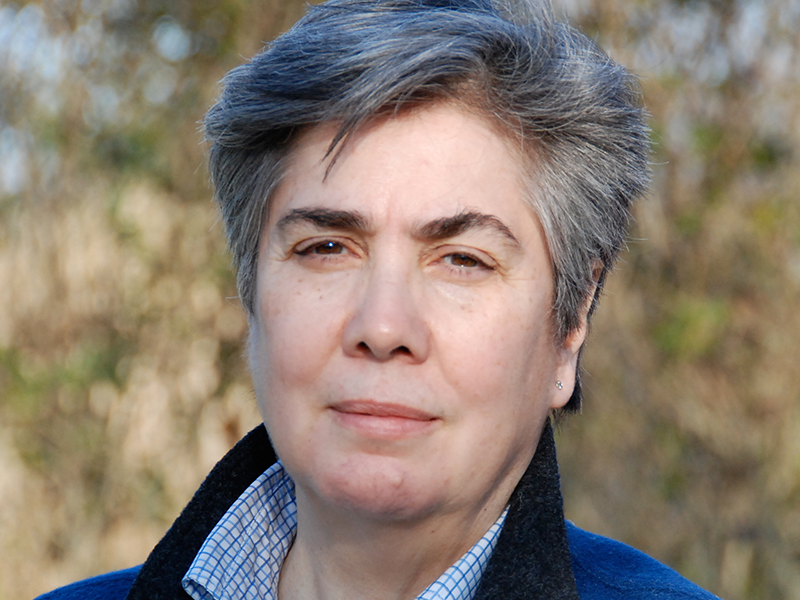 As Director of the Pace University Press, Soares works with editors on a variety of academic journals. Well-known for its studies of Virginia Woolf and medieval literature, more recent additions to the Press list of publications include journals on acting, comics, philosophy, and psychology. As Director, Soares reviews new submissions and oversees the operation of the Press and its staff. Soares is also the Director of the MS in Publishing program at Pace. 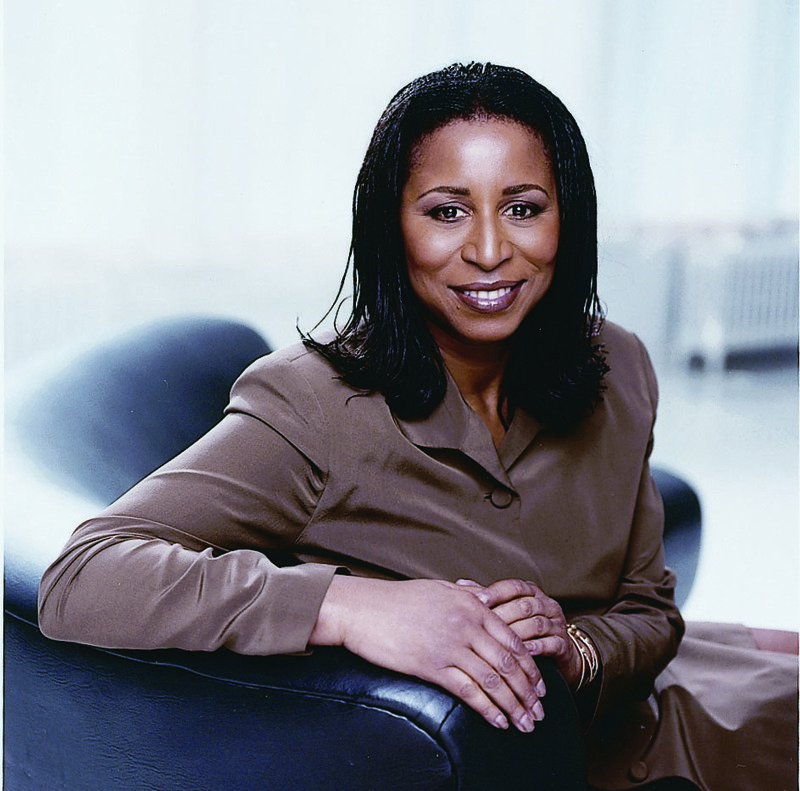 Patricia Hinds is an accomplished editor, writer, educator, and publishing executive. She owns a book producing and publishing services company, Mignon Communications, LLC, whose clients over more than three decades include an impressive list of Fortune 500 and publishing companies. And she is an adjunct associate professor of English at Pace University. Professor Hinds is the author of the widely acclaimed The Good Sense Handbook: 52 Weeks of Inspired Thought, and nine children’s books, including the very popular What I Want To Be, published by Golden Books, which also published My Best Friend and Baby Face. A Day in the Life of Morgan Freeman, Actor, was published by Macmillan/McGraw Hill. Hinds was selected by Essence Communications to create Essence Books, which includes sixteen titles. As editor, her books were published by Random House, Harry N. Abrams, and Time Inc. She also created and edited Essence Books for Children, which includes nineteen original titles. Mignon Communications published With These Hands, poetic and photographic reflections of old and new South Africa by Donna Katzin, which includes a foreword by Archbishop Desmond Tutu and introduction by Danny Glover. 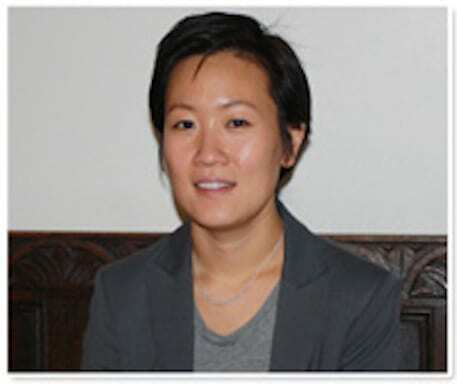 As Associate Director of the Pace University Press, Hsu oversees the day-to-day activities of the Press from manuscript to bound book, supervising the Graduate Assistants and Student Aide, and working with the editors. She is also an Associate Professor of English and the Director of the American Studies program in Pace University’s Dyson College. Alicia Hughes has known publishing was her path since she was 12-years-old and asked her Dad “what’s a job where I can be around books all day?” Originally from a small town in Western New York, Alicia traveled north up Lake Ontario to Oswego where she received a bachelor’s degree in Journalism and a minor in English from SUNY Oswego. While at Oswego, Alicia was an active part of the university’s literary magazine, The Great Lake Review, the student-run newspaper, The Oswegonian, and interned at Buffalo’s number one morning radio show at 106.5FM WYRK. She is interested in library and school research. Alicia is beyond ecstatic to be apart of the Pace University Press and to be pursuing her masters in publishing at Pace University! 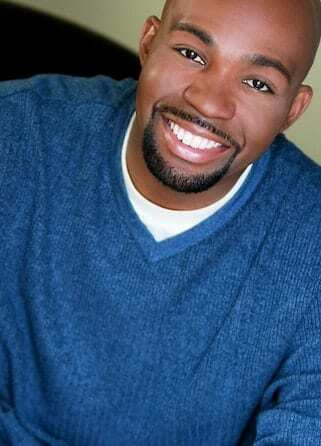 Before coming to the Pace University Press, Daren J. Fleming was a professional actor, writer, writer, and comedian. He graduated from the American Musical & Dramatic Academy of New York (AMDA) in 2001 and holds a Bachelor of Science Degree from The New School, where he majored in Creative Writing. Fleming is a proud member of SAG-AFTRA, starred as “Terry” in LOGO TV’s first original feature-film The Ski Trip. Some of his theatre credits include The Hip-Hop Misanthrope, Julian and Romero, and for 10 years he appeared as the glamorous yet zany co-host “Miss Grenadine Ross” in the Off-Broadway game show The Ultimate Drag Off. Under the name “Miss Grenadine Ross” Daren has performed in some of the top Gay Night Clubs on the East Coast. The Long Island Gay & Lesbian Film Festival crowned him “Miss” Fire Island Film Festival in 2008. His autobiographical essay, “The Night Diana Died” was included in the anthology For Colored Boys (Who Have Considered Suicide When the Rainbow is Still Not Enough) edited by Keith Boykin and published by Magnus Books in 2012. The book has gone on to win The Israel Fishman Non-Fiction Award by The American Library Association, and was nominated a Lambda Book Award for best LGBT Non-Fiction. He is in the process of writing a novel in addition to being a full time student at Pace University’s Masters in Publishing program. 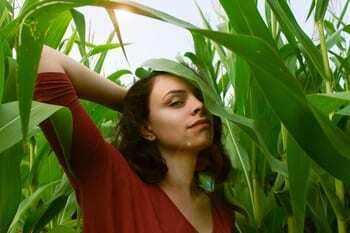 Jessie Estrella is a new graduate student in the MS in Publishing program. Born in the Bronx and currently residing in Mount Hope, New York, Jessie has always been close to the Big Apple. She got her bachelor’s degree in English, with a minor in communications at The University of Scranton in Scranton, Pennsylvania. While at Scranton, Jessie was a staff writer for the student newspaper, The Aquinas, and became an editor her junior year. As an editor, Jessie assisted in creating the school’s first student magazine. She was also a writing consultant at Scranton’s writing center for two years, and worked at the university’s Human Resources office for three. Jessie hopes to become an editor in the publishing industry, but is excited to learn about the various paths and opportunities the industry offers. She is grateful for the opportunity to be a Graduate Assistant at Pace University Press.